Simple yet dramatic. 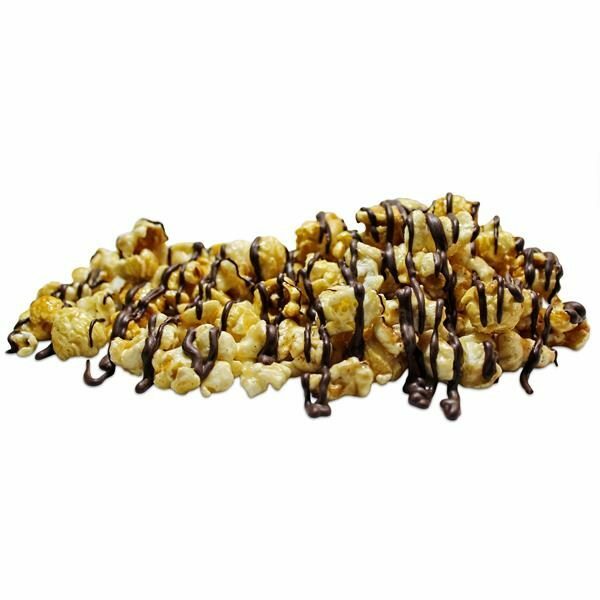 Noela's Buttery caramel corn drizzled in 72% dark Belgian chocolate. Go to the dark side and never come back. 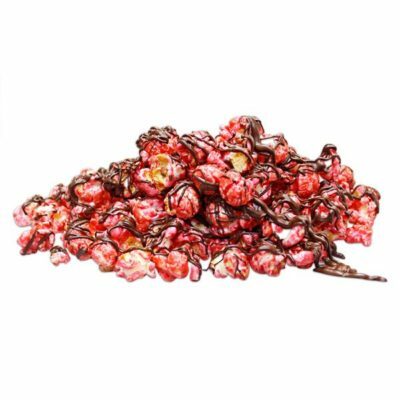 Available in a 1/2 gallon bag, or 1, 2 or 5 gallon bucket. Simple yet dramatic. 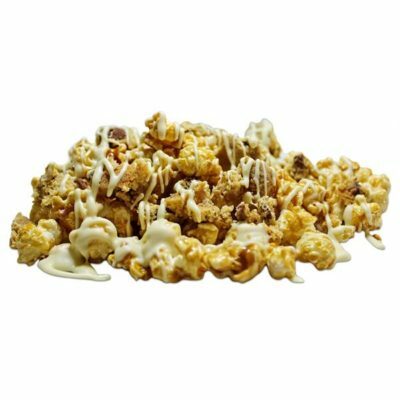 Noela’s Buttery caramel corn drizzled in 72% dark Belgian chocolate. Go to the dark side and never come back. 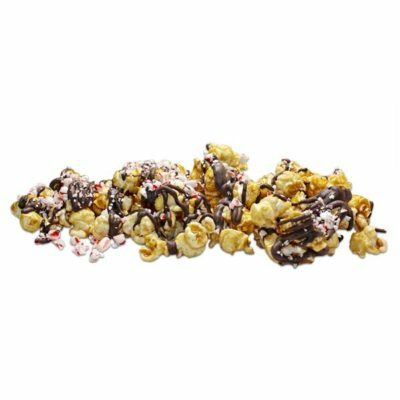 Available in a 1/2 gallon bag, or 1, 2 or 5 gallon bucket.